Cell phones have become an integral part of how we work, communicate and socialize, and a cracked screen can keep us from connecting to the things we need. The expert cell phone repair team at Experimac Clearwater in Clearwater, Florida, have seen plenty of cracked screens. Below they share 3 ways on how you can protect your cell phone screen, so you don’t get disconnected. Glass screen protectors are a thin layer of glass overlaid on top of the cell phone screen that will absorb the impact of a fall. It may seem odd to use glass to protect glass, but instead of the mobile phone screen cracking, the protector is designed to crack first. The glass shields are much less expensive to replace than the screen. They are also easy to apply and don’t make your phone bulky or the screen difficult to navigate. There are a lot of cases out there to use for your phone, but not all of them do a great job protecting the screen. Make sure the case you use for your phone has a raised edge or lip. This will help if the phone falls screen first on the floor. 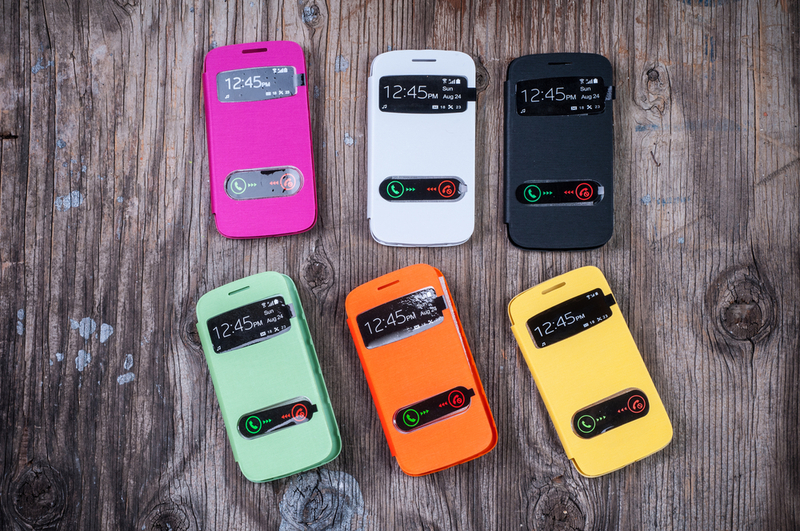 Heavy duty cases that encase the entire phone are a better option when it comes to protection. These cases are durable and virtually indestructible. That makes them one of the best ways to safeguard your screen. Purses, briefcases or computer bags might seem like they are offering protection to your phone, but if the bag falls or the purse gets crushed, your cell phone screen can suffer. Sleeves and padded bags prevent scratches on your screen and are another layer of protection on top of screen protectors and cases. If you have a cracked cell phone screen that needs repair, call Experimac Clearwater at (727) 281-2282 to make an appointment today. If you are looking to buy, sell, trade or upgrade your Apple® products or are in need of a laptop, tablet or computer repair, visit them online to learn more about the services offered.